Save yourself a trip to the dealership and buy your next vehicle from the comfort of your home! 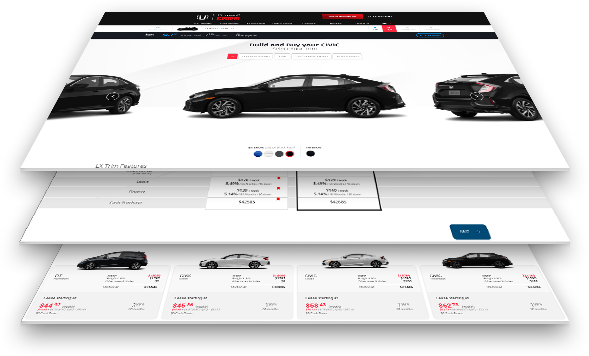 Why Shop Online at Cornwall Honda? Your perfect match is waiting in our inventories. Choose a mode of payment that suits your budget and lifestyle. 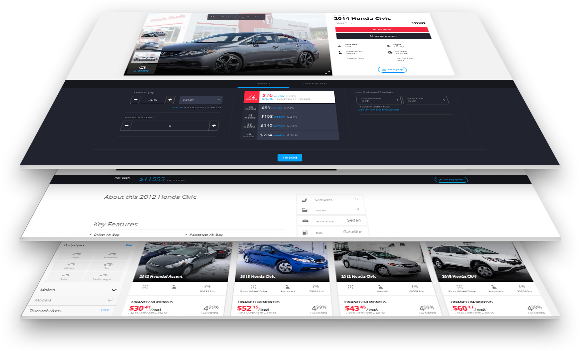 Plan test drives, trade-in evaluations, service appointments, and more online! Organize a pick-up or drop-off date for your new or pre-owned vehicle. Tailor your Honda according to your needs. Save with the best deals and discounts. Get your financing or leasing approved within minutes. Select the protections and insurance that suit you. Shop with peace of mind thanks to Honda’s Certified Pre-Owned Program. Purchase your vehicle with the payment of your choice. Secure the vehicle of your dreams with a refundable deposit of $500.